billing company is actually billing? Better Bottom Line. Better Patient Care. Studies—and audits of our own clients—show that approximately 25% to 30% of all medical practice income is lost due to under pricing.o. Our leadership team brings more than 50 years of practice management and complex accounting expertise to your practice. We can provide your practice with credentialing services for insurance carriers and networks of your choice.. These are challenging financial times for medical practices. Physicians are serving a greater number of patients, but at the same time, insurance reimbursement for medical care is being reduced. 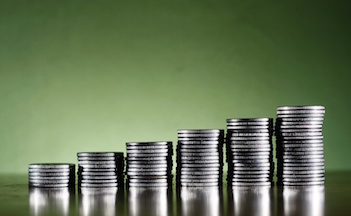 Even with these rising pressures, there are ways to save and increase revenue in any medical practice – small or large – by targeting areas of waste and inefficiencies that may be draining thousands of dollars from your business. Studies show that approximately 25% to 30% of all medical practice income is lost due to under pricing, under coding, missed charges or un-reimbursed claims. 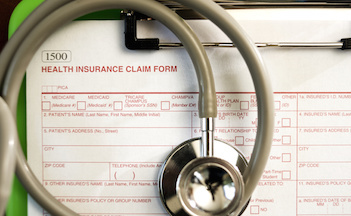 Under coding alone can cost a single physician $40,000 in lost revenue each year. Serving Lexington, Louisville, and Northern Kentucky with over 50 years of combined experience in medical billing, accounting, and medical practice management, Precision Medical Billing will help you improve profitability while keeping focus on quality patient care. Have questions? Call (859) 317-8714 or submit the form below and we will call you within 24 hours. "I chose Precision Medical Billing because of the extensive knowledge Jennifer and Liz bring to the table – with over 38 years of combined medical experience. Maneuvering the ever changing government and insurance regulations is no easy task. But I know that I am up to date and current on everything pertaining to my practice – which gives me great peace of mind." "As a hospitalist, I don’t have a typical medical office setting. 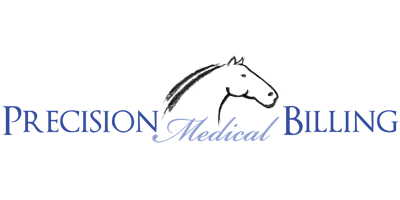 Precision Medical Billing provides a professional business extension of my practice. They keep my credentialing current and their billing service guarantees that my revenue source stays steady." 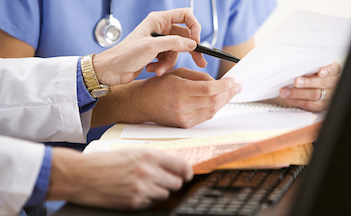 "Precision Medical Billing came highly recommended to me. Every aspect of my experience has been positive. Their friendly and knowledgeable staff is always just a phone call away. I would highly recommend their services to anyone contemplating outsourcing their billing." Your primary focus as a physician is the care of your patients, but the business of running a healthcare practice can sometimes overwhelm your number one priority. Precision Medical Billing understands the financial and regulatory complexities of running a medical practice today, and as your billing, financial operations, and practice management partner, you can keep putting your patients first.